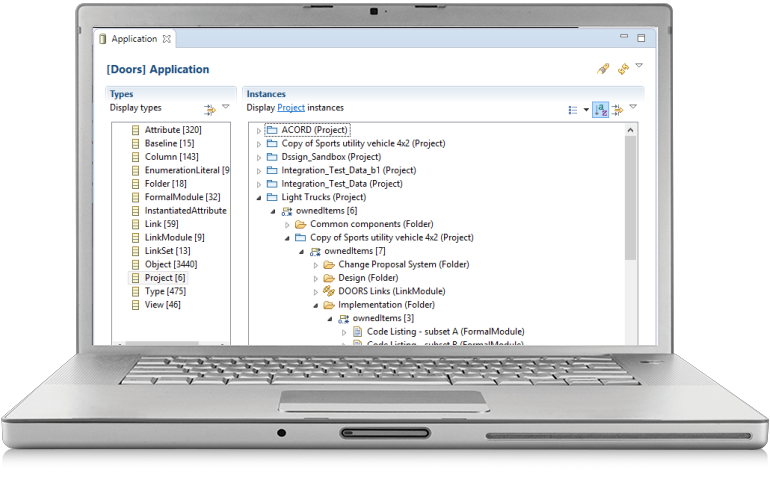 Reduce development time and increase output quality with a web-based engineering design review platform that will change the way you collaborate. 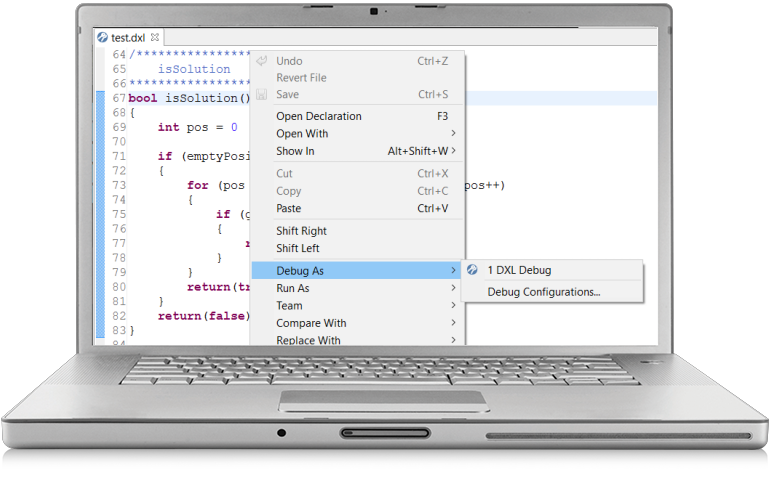 Edit, run, and debug your IBM Rational DOORS DXL (DOORS eXtension Language) scripts from your favorite Eclipse IDE. 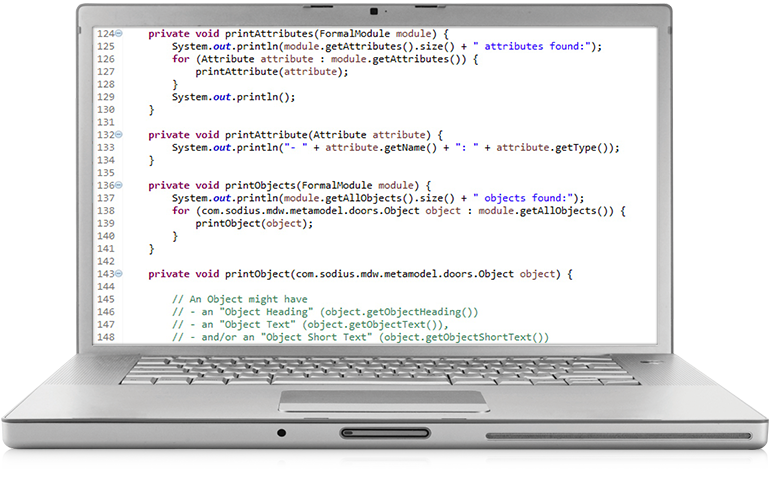 Access your requirements in DOORS using pure Java without the need to learn the DXLlanguage. 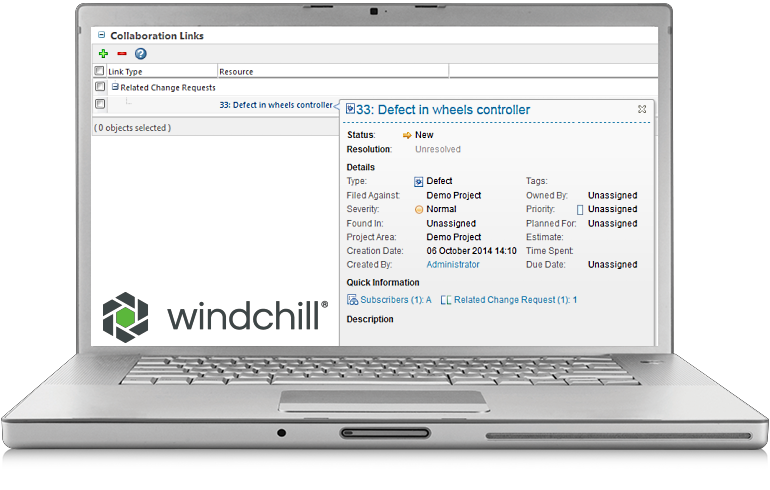 Prepare for a tool set that will make your model transformation efforts and incurred costs a thing of the past. 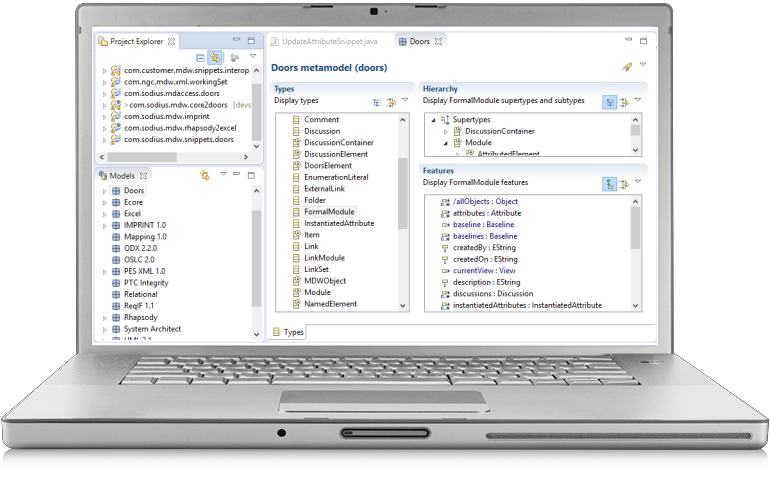 Increase productivity and maximize the value of models produced from any application or data sources with MDWorkbench. 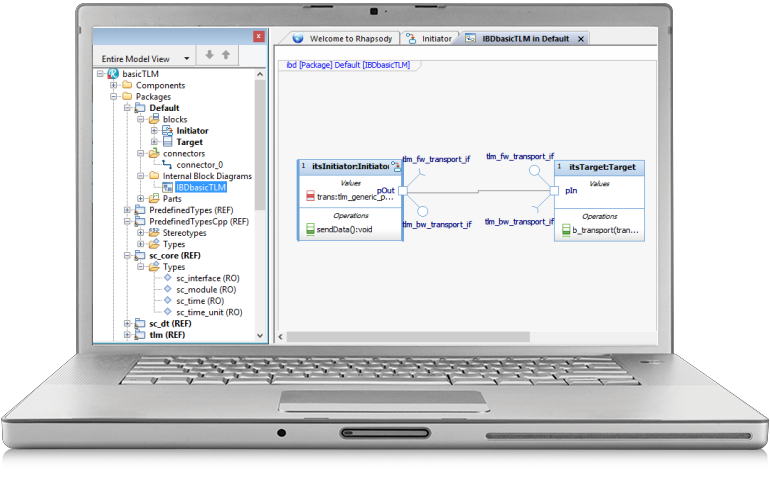 Leverage Rhapsody to generate hardware specifications from your SysML models. 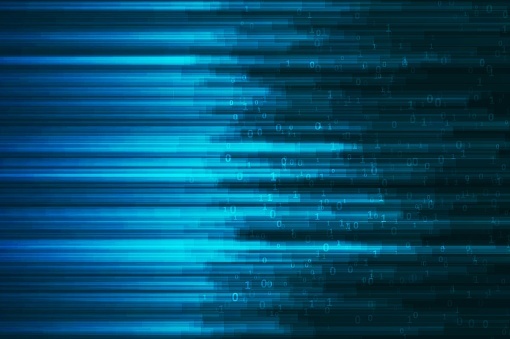 When communicating across the entire product development team is crucial to delivering products, while maintaining visualization of change requests in software intensive products.